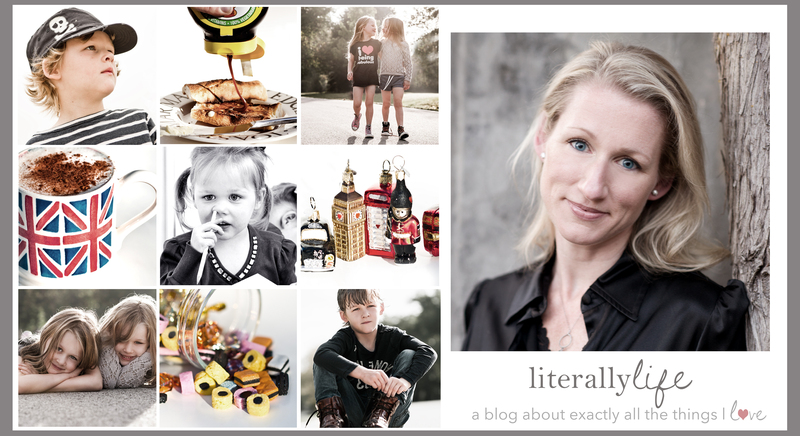 Literally Life is just that, a lifestyle blog about exactly all the things I love. It centers around passion & creativity with a large dollop (don’t you love that word!) of everyday moments that bring fun, adventure and joy. When I was at school my physics teacher told me with great gusto that I was officially the most Eccentric child he had ever had the pleasure of teaching. I feel my life’s journey thus far has done this statement proud with various adventures and misadventures all bundled with lashings of colourful moments. As a retail design executive for the past 20 years I have managed and worked alongside many talented teams, driven to find new ways to excite the senses. Whether it’s an image, a new product or taste, at the centre is my passion for creativity. I adore photography and if you do too you can see more on my website Nikki Baxendale Photography. I am also an overachieving mum as those close to me will confirm. With identical twin girls Chloe and Lily and their brother Hudson who is just a year older it’s a little like having Irish triplets! My husband Mark and I were blessed with these extremely active, smart and inquisitive little beings who believe they can conquer the world with little help from anyone. This blog is about our journey and all the bits in between. Whether it’s great design tips, a new invention or the latest recipe to keep hungry mouths happy and healthy I hope you enjoy a few laughs, try some tips and share some too. Enter your email address to follow Literally Life and receive notifications of new posts by email. Queen of Katwe, teaching our children about believing in the power of self. Melissa on Good morning muffin! Literally Life on Good morning muffin! Tunya on Good morning muffin!